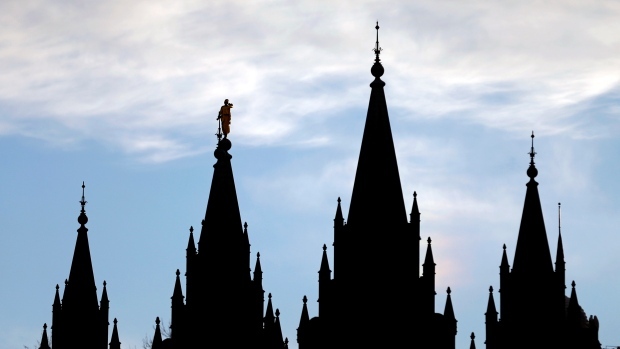 SALT LAKE CITY -- The Church of Jesus Christ of Latter-day Saints said Wednesday that two of its missionaries have returned to the U.S. after they were detained in Russia for more than two weeks in an alleged visa violation case. Latter-day Saint missionaries have not been allowed to legally proselytize in Russia since 2016 and are called "volunteers" while they perform missionary duty in the country. The change was triggered by an anti-terrorism law signed that year by Russian President Vladimir Putin that put restrictions on religiousmissionarypractices and dictates that religious work can only be done in houses of worship and other related religious sites.